Blueberries are often considered to be a ‘super food’ containing vitamins C, K, fiber, manganese and other antioxidants such as anthocyanins. The antioxidants in blueberries especially are thought to protect the body against heart disease as well as some cancers with the added benefit of improving memory. The intake of one or two cups of blueberries a day has been shown to improve blood fat balances, including reduction in total cholesterol and to protect the blood components from oxygen damage that leads to the clogging up of the arteries. 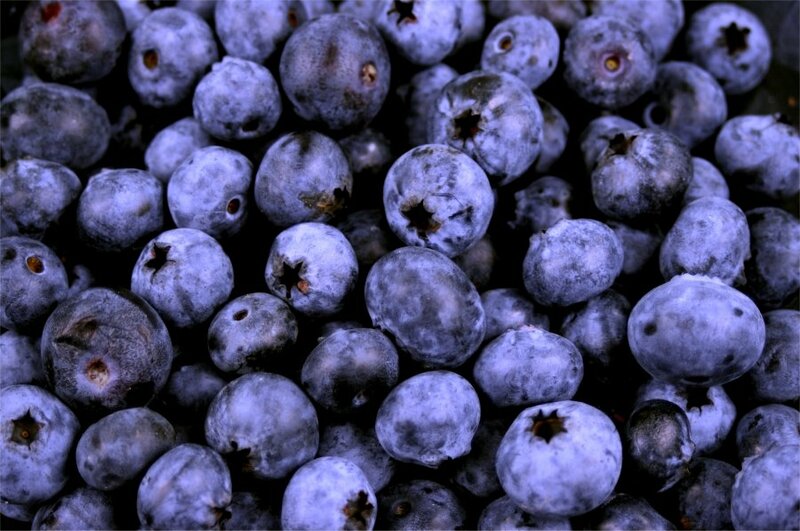 In a study of a group of people with an average age of 76 years it was found that after a twelve week period of daily blueberry consumption scores were improved in cognitive function tests. The benefit of blueberries in lowering oxygen damage through their antioxidant nutrients was thought to be the reason in this improvement in cognitive function.